A new initiative to protect patients and public health from fake medicines goes live this week to help secure the medicines supply chain across Europe. 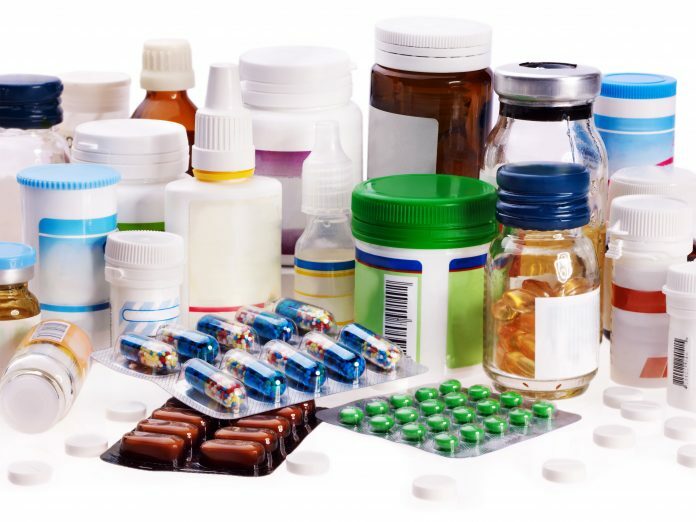 The new technology means that from the moment a medicine comes off the production line to the point it reaches a patient, every person and organisation it has touched can verify and authenticate the pack – from pharmaceutical manufacturers to wholesalers to pharmacies to GP surgeries and hospitals. However, the Association of the British Pharmaceutical Industry (ABPI) cautions that in the event of a ‘no deal’ Brexit, the UK will drop out from the new system, leaving NHS patients more exposed to the dangers of fake medicines than other patients in the EU. The UK has contributed to the development of the Falsified Medicines Directive (FMD) – the EU regulation that makes this plan possible – and pharmaceutical companies, along with partners, have led the way in funding and setting up the system in the UK over the past two years. The system – a world-first – will secure the supply chain of medicines, meaning that patients can be completely confident that the medicines they are taking are genuine and safe, whether that be antibiotics, statins or cancer medicines. The new system also sees new safety features applied to packs of medicines, so that pharmacists and patients can easily see whether they have been tampered with. 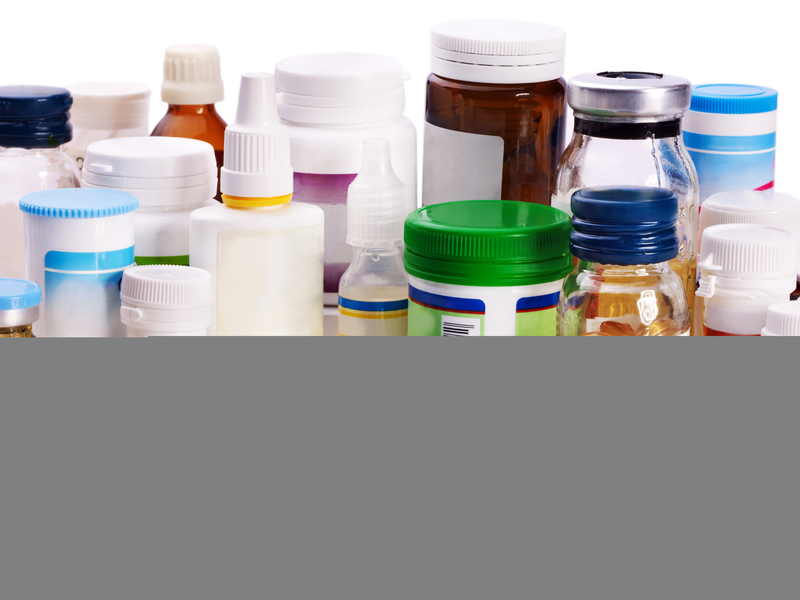 But Brexit uncertainty means that organisations across the UK’s medicines supply chain don’t know whether the system will still be in place in 7-weeks’ time as a ‘no deal’ Brexit would mean a UK revocation of the FMD legislation. If this happens, NHS patients will be less protected than patients across the EU. Dr Rick Greville, Director of Supply Chain at ABPI, said: “Billions of packs of medicines travel around the EU annually, destined for over 500 million patients. “This new system means that patients across Europe will have the best protection from fake medicines in the world. The system uses new technology based on a cross-Europe database – the European Medicines Verification System (EMVS) – so that medicines dispensed anywhere in the EU can be authenticated. The new system has been developed and co-ordinated by the European Medicines Verification Organisation (EMVO) which includes representation from stakeholders across the medicines supply chain.